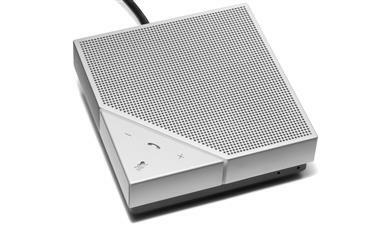 A professional portable speakerphone engineered for sound quality. 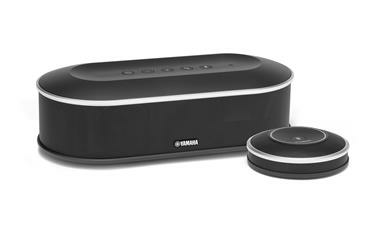 Deliver a high‐quality audio experience in small group conference room. 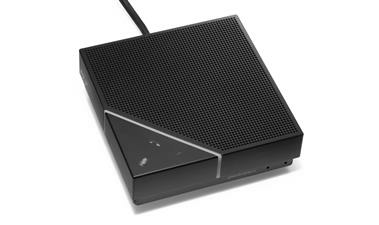 A portable speakerphone that offers rich audio with both mobile and PC connectivity. 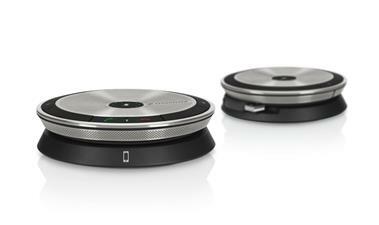 Speakerphone with USB and 3.5 mm jack. 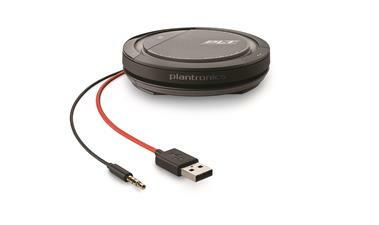 Engineered to be unplugged, connecting via USB or Bluetooth. Dual speakerphone solution with USB and 3.5 mm jack covering up to 12 participants. Legendary conference quality for team and personal spaces. 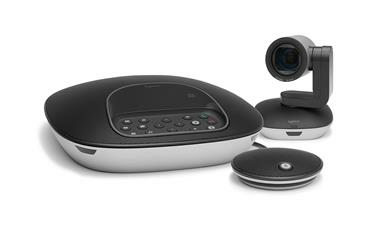 Affordable video conferencing for mid to large-sized meeting rooms. Engineered to be unplugged, connecting via USB or Bluetooth, and including the Jabra link 370 USB adapter giving you wireless freedom up to 100 feet /30 meters. Bringing Microsoft Teams and Skype for Business meetings to life in large meeting spaces. 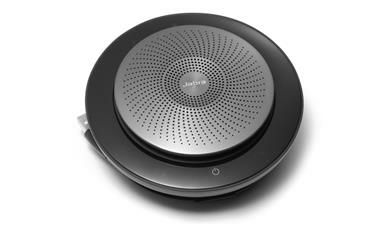 Crystal clear sound for larger conference rooms in a professional stationary speakerphone. 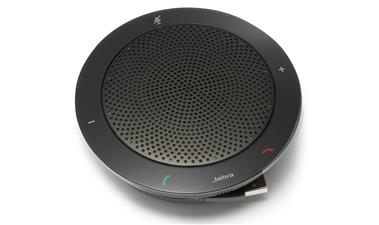 The perfect tool for impromptu conference calls. 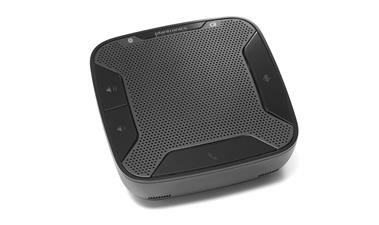 Engineered to simply deliver sound in an entry-level portable USB conference speakerphone. 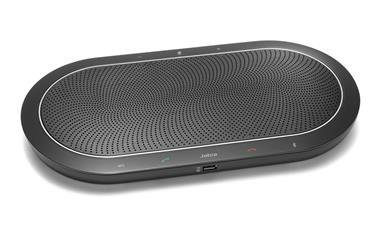 Take UC on the road with this go-to solution for anywhere conferencing. 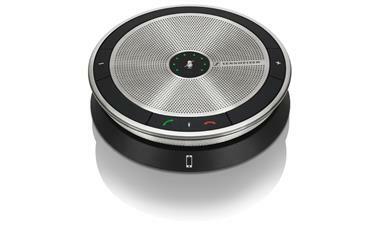 A personal USB A speakerphone that enables remote workers to have a professional conferencing experience in any room. 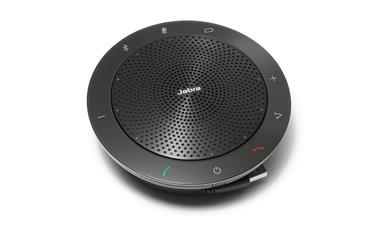 A personal USB C speakerphone that enables remote workers to have a professional conferencing experience in any room.